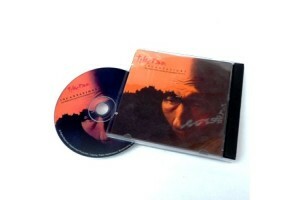 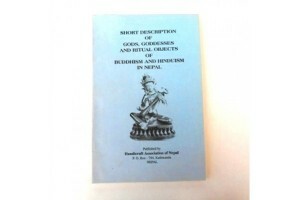 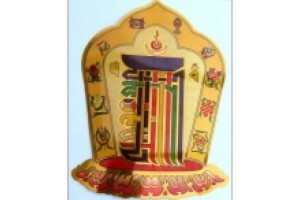 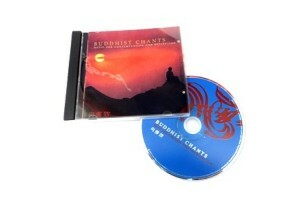 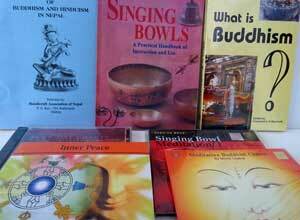 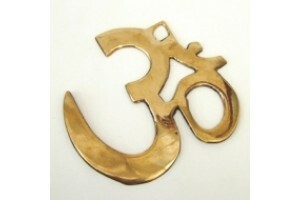 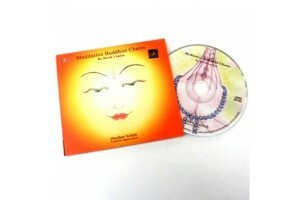 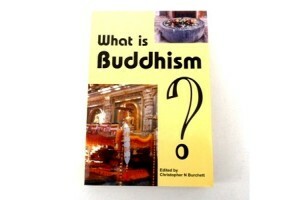 Popular Tibetan Meditation and Chant Cds, and a variety of Buddhist-themed paperbacks. 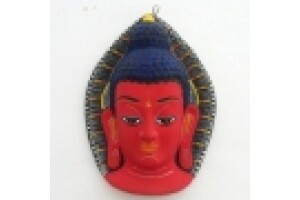 Large Paper Mache mask wall hanging. 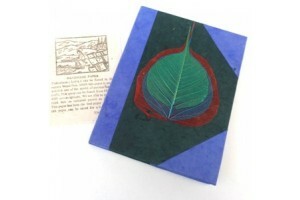 Face of the B..
Colourful Bodhileaf Notebook made with handmade Lo..
Buddhist Chants - Music for Contemplation and Refl..
Large Kalachakra sticker in reflective paper with ..
Meditative Buddhist Chants - Metok Lhadon Beautif..
"Short Description of Gods, Goddesses and Ritual O.. 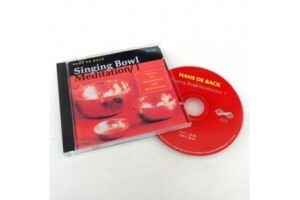 Composed and performed by Hans De Back. 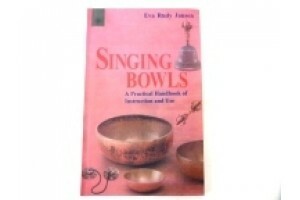 Two 32 min..
"Singing Bowls" A practical Handbook of instructio..
Small Brass wall mounted Om 11cm high..
Tibetan Incantations The Meditative sound of Budd..
"What is Buddhism" Edited by Christopher N Burchet..